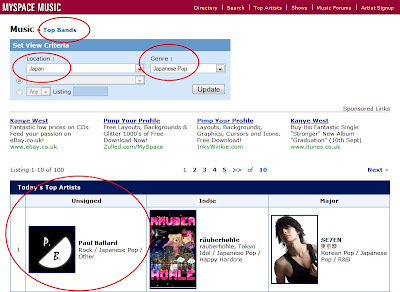 Music and Lyrics by Paul Ballard: Great News!!! 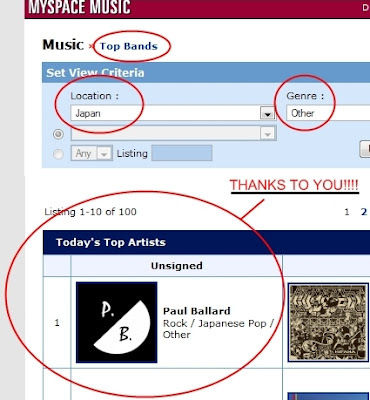 Thanks go to everyone's support on Myspace! Without which this would not have been possible!! !